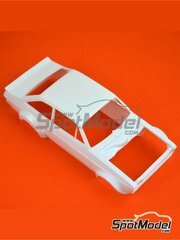 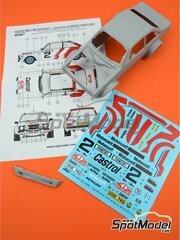 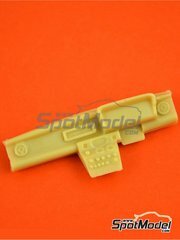 Manufactured by Decalcas in 1/24 scale with reference DCL-DEC031. 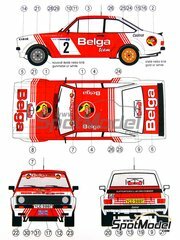 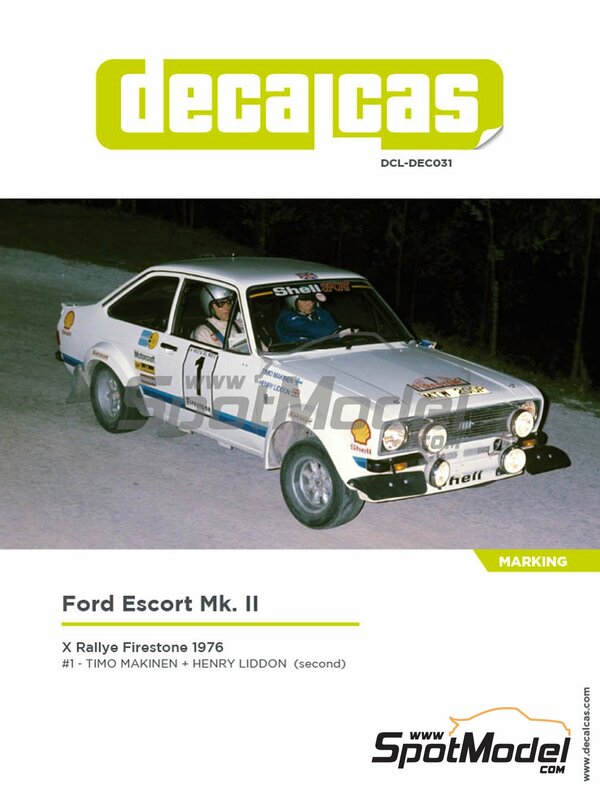 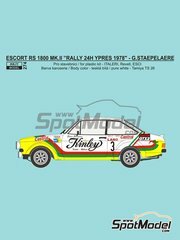 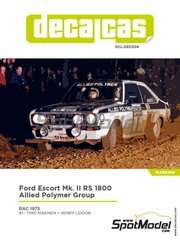 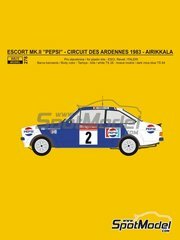 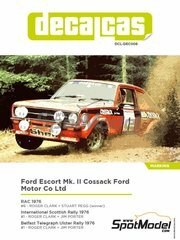 Raced at the Rallye Firestone in 1976. 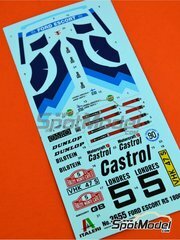 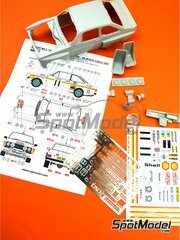 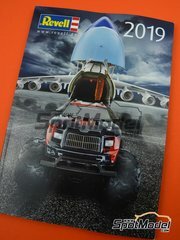 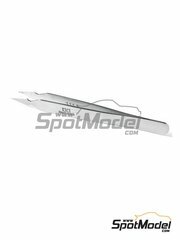 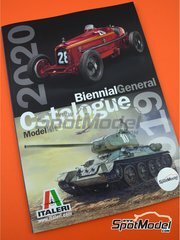 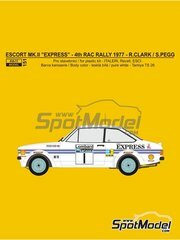 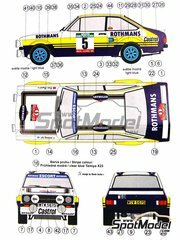 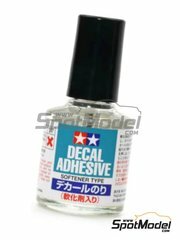 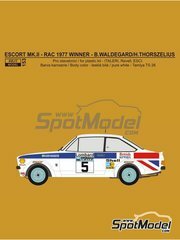 To be used with Italeri references 3650, IT3650, ITA3650 and 3655, or Revell references REV07374 and 7374. 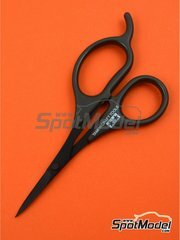 Package measures 160 mm x 210 mm x 1 mm (width x depth x height), weighting 20 g (review pending).